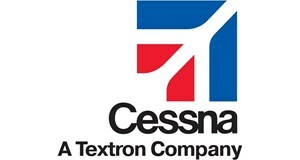 CESSNA AIRCRAFT COMPANY is an Active Manufacturer with the Cage Code 71379 and is tracked by Dun & Bradstreet under DUNS Number 007233596. IGF::OT::IGF TRAINING FOR FY 15 PILOTS: THIS TRAINING IS REQUIRED FOR FBI AVIATION PERSONNEL TO MEET AND MAINTIN FAA REQUIRED CURRENCY AND CERTIFICATIONS. CHANGE POP DATES ON CLIN 2016.